What's Your YouTube/etc Video Channel? Purely cos I want to promote my own channel(s), but also try to appear somewhat less narcissistic… Do you have a YouTube, Vimeo, or other video channel/blog? Please, do share! 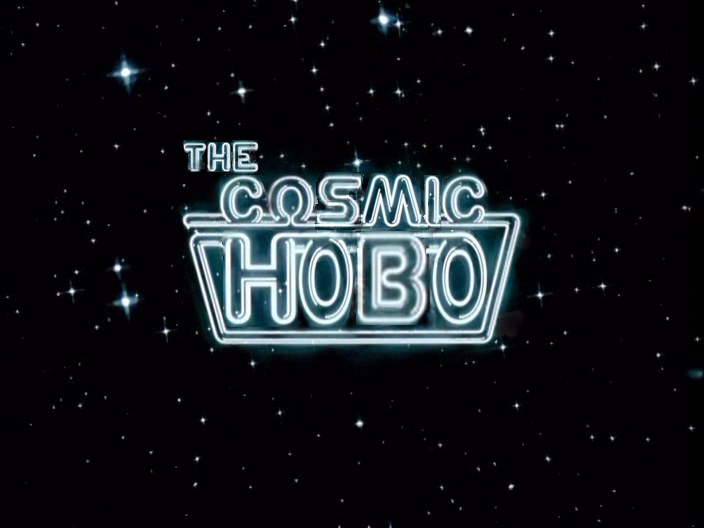 From humble beginnings sharing a beloved Aussie kids tv show opening titles, YouTube channel “thecosmichobo” gradually grew to include an ecclectic mix of vids ranging from Doctor Who (the channel’s namesake), to my uni short films, to family snaps. The channel consists of videos such as news clips recorded off-air in the 90’s/00’s, alternate endings, title sequence hacks, and “mash ups” or compilation videos. Hilight? 2011 video reaching 240,000+ views and scoring a mention on an entertainment show! I wrote or script edited all of the shorts before production began, as well as sitting in the edit suite afterwards. During production itself, I performed most functions at one time or another, from camera to lighting to sound to prop buying and gaining approval for location shoots. I just split off my blog to a new domain and will be posting under the new domain as much as I can to build up content. I tend to blog about lots of things, and yes a bit of a technology focus. But also ramblings. I try to link to any youtube videos I create to share information with the products I support at work.